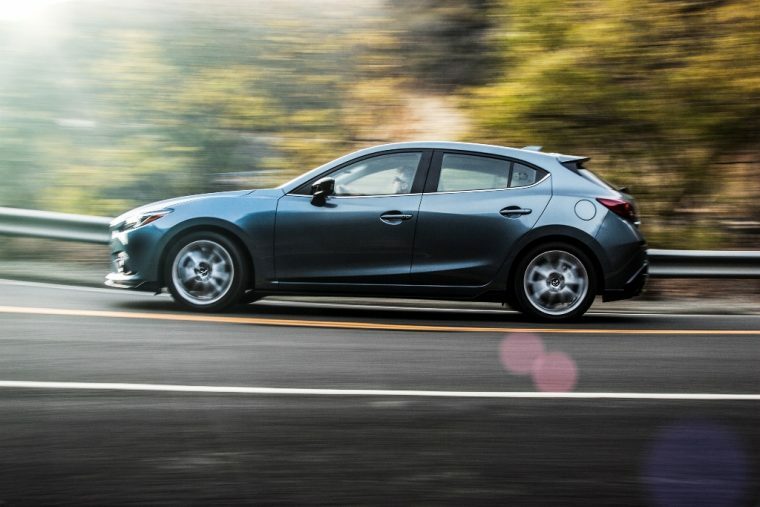 Mazda has come a long way since the Zoom Zoom era. It has been rapidly developing its line of SKYACTIV technology while at the same time redesigning the looks of its lineup according to its newer KODO: Soul of Motion design language and philosophy. That isn’t the only philosophy which Mazda aspires to fulfill, though. In addition to KODO: Soul of Motion, Mazda’s engineers are striving to achieve a basic theory called “Hashiru Yorokobi.” This loosely translates to Joy of Speed. “That is all about the joy of driving, or the joy we derive from driving,” Mazda North America Chief Engineer Dave Coleman said. “It’s the fundamental thrill of pushing past your biological performance envelope.” To put it very simply, we humans love to go fast, especially at speeds that our bodies were never designed to reach on their own. Another philosophy that Mazda aspires to uphold is “Jinba Ittai,” a compound Japanese term that describes a theoretical connection between a horse and its rider where horse and rider are almost extensions of each other’s bodies. 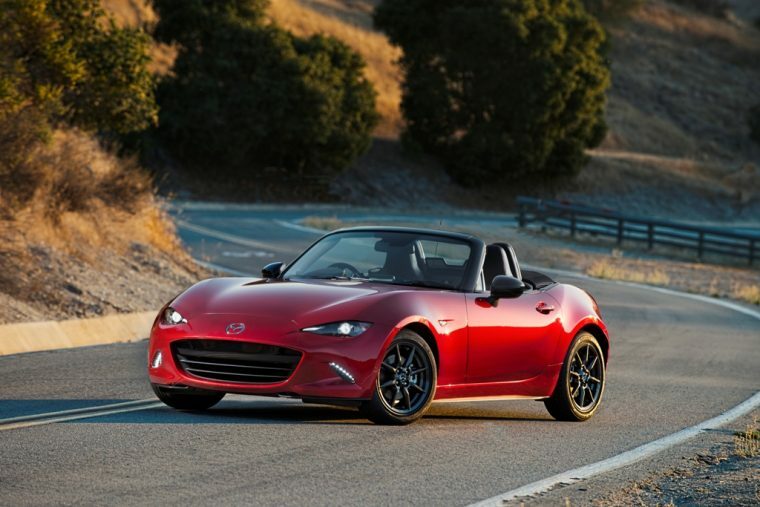 Originally, Mazda adopted this philosophy to design the MX-5, but now wants to extend this to every other model in its range through technology such as G-Vectoring Control, which will be standard on the 2017 Mazda6 and which seeks to increase vehicle responsiveness going into and out of turns by manipulating the vehicle’s torque. Together, these philosophies paint a very striking and enticing picture of Mazda’s vehicles to come.